After spending a bajillion dollars on Christmas, I decided it would be a good idea to come up with some wallet-friendly dinner ideas for January. 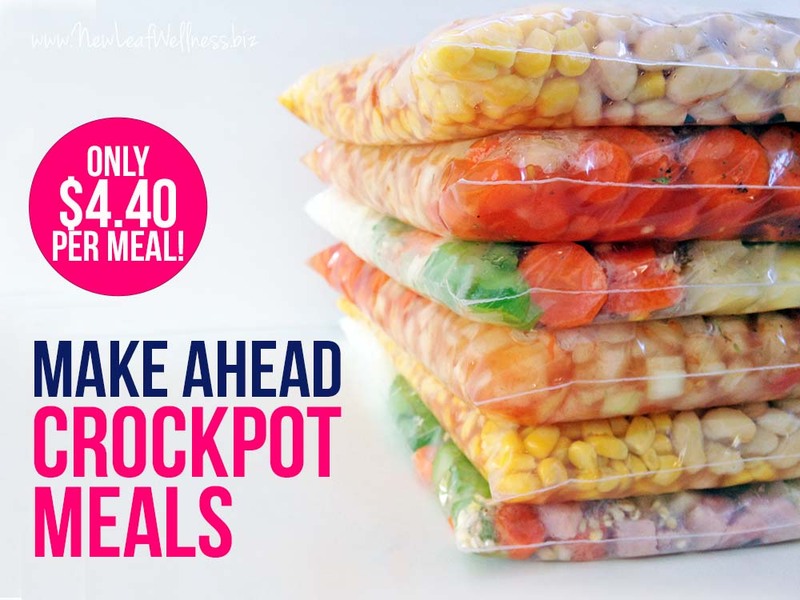 My 13 month old is still attached to me 24/7, so make ahead crockpot meals have been a life-saver. 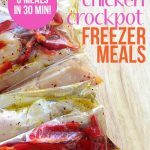 I can prep a bunch over the weekend when my husband is home and have a yummy dinner waiting in the crockpot every night. I put my meal planning skills to the test and came up with three recipes that include a meat AND vegetable AND cost less than $5 each to make. Impossible? Nope! Here’s what I was looking for in my budget-friendly meals: affordable meats and vegetables and common ingredients that I usually have on-hand (like popular spices, onions, and potatoes). Splitting one slice of ham and one can of evaporated milk between two bags of ham and potato soup. Splitting one bag of frozen corn between two bags of chicken chili. Using up all of the carrots and garlic cloves that I bought. I was also able to buy two pounds of chicken breasts and two pounds of ground beef, which is cheaper than buying only one pound at a time. Yay! Not only did doubling my recipes save me money, but it saved me a bunch of time too. I loved being able to use the same measurements and measuring cups for two bags at a time. 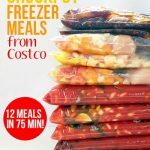 Most freezer meals will stay good in a standard fridge/freezer combo for at least 3 months, so eating a recipe twice during that time is no problem for us. In fact, we always look forward to eating a meal again after trying it the first time. I did all of my grocery shopping at ALDI and spent a total of $26. 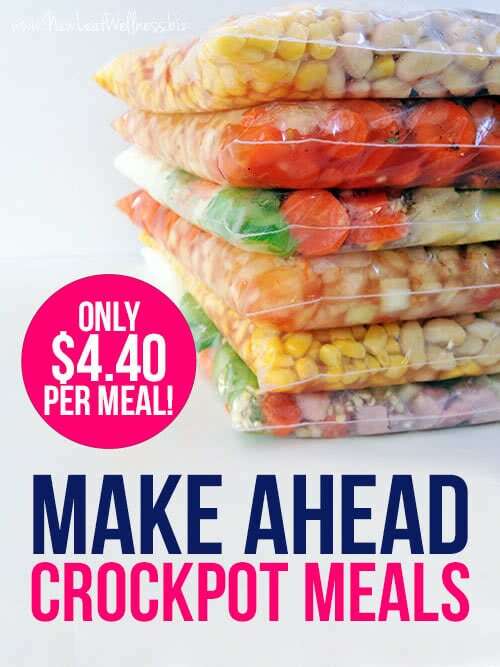 That works out to $4.40 per meal or .94 cents per serving! 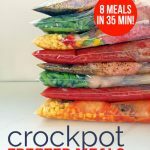 If you’re new to make ahead crockpot meals, the recipes in the pdf above will walk you through the process step-by-step. I usually prep all of my veggies at once and then focus on one recipe at a time in an assembly line. It’s so easy, I promise! 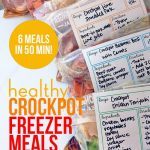 For more advice, you can also check out my blog post with eight healthy crockpot freezer meals and my No Cook Freezer Meals cookbook. What a great idea and time saver. Would you please email these and any other make ahead dinner recipes to me? Hi Donna! 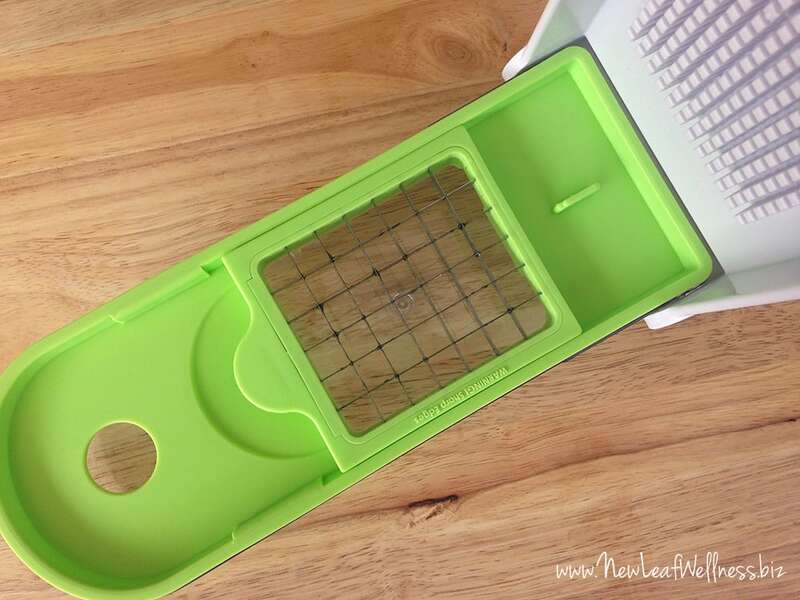 You can print the recipes right from this post. 🙂 Thanks so much for the encouragement. If you want to subscribe to my blog posts via email or sign up for my email newsletter, check out the bottom of my site. I try to update my readers regularly that way. i also cant find these 3 recipes – it says they are below but they are not there. Cheryl – The link is in the middle just above the picture of the chopper that says – Make Ahead Crockpot Meals – Recipes & Grocery List. I just clicked on it and it worked. I never received my bundle down load. Payment has been processed! Not happy!!’!!!! Hi Vicki! My husband replied to your email yesterday and included new downloads. It looks like you entered a typo in your email address when you checked out, but you should have new copies now. Please let me know if I can do anything else to help. Excited that I Just found you! Eager to try all your recipes, but need to know what EVOO is? Or is it EVOD? I love these recipes!! I was wondering how long you suggested cooking the white chili if you aren’t going to cook the chicken in it? I am planning on cooking up a whole chicken and freezing it in separate bags for future meals. I would probably still cook it 4-6 hours because you don’t want the onions to be crunchy. 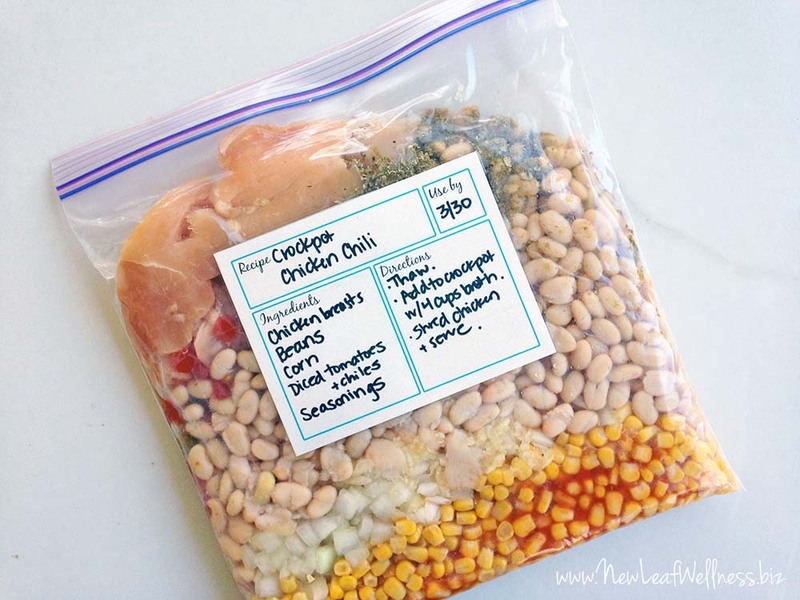 I am looking at making the White Chicken Chili, Ham and Potato Soup and the Hamburger and Vegetable soup freezer meals. Do you have to cook them first or do you put them in the freezer bags all raw and then cook them in the crock pot for how long? I am trying to fill up my parents freezer with easy meals for my dad to do as my mom no longer cooks much since she is unable to. Raw. The printable pdf explains how to make the meals step-by-step. How many servings do these bags make? Thanks! Nevermind my comment, I see the servings on the links you gave for the recipes! I bought everything to make these today but couldn’t find barley anywhere and I went to three different stores! Any ideas of something I could substitute? Hmmm, how about a can of white beans? You could also add cooked rice at the end. Suggestion for meal planning- We always cook our ground beef before freezing. It’s faster to thaw and less mess. We always cook ours ahead, too! I have heard people say that it comes out drier when recooking, but I haven’t run into that in my experience. I just cook up about 4 lbs of ground beef and portion it out into 5 or 6 freezer bags to make it stretch further. Thanks for the tip, asI hadn’t thought of cooking the ground beef ahead of time. Look next to the dried beans in your grocery store. That is where I find it. I would omit the barley. I know the barley is used to help thicken the soup, but it made it slimy for use. Also cut the potatoes very small, our potatoes didn’t cook all the way. 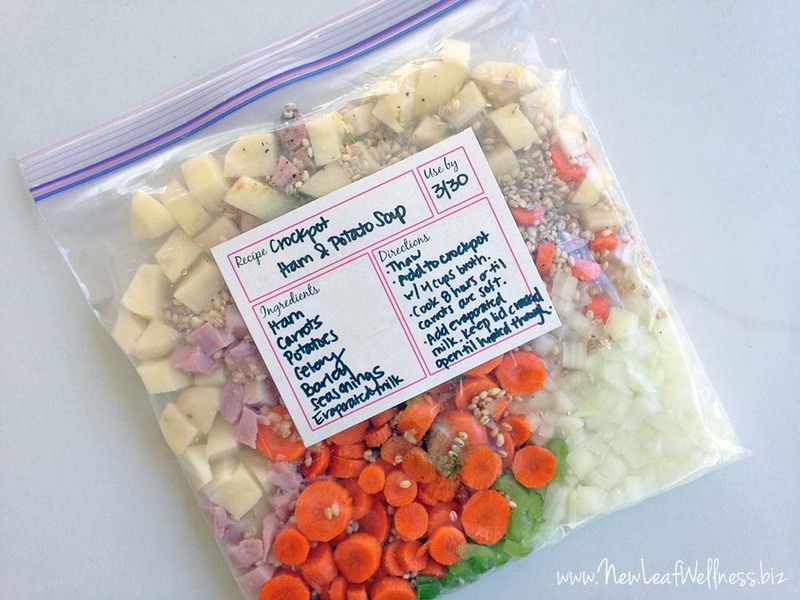 Love this – just curious each bag lists that you add broth to them – what type do you use & do you make your own?? ?